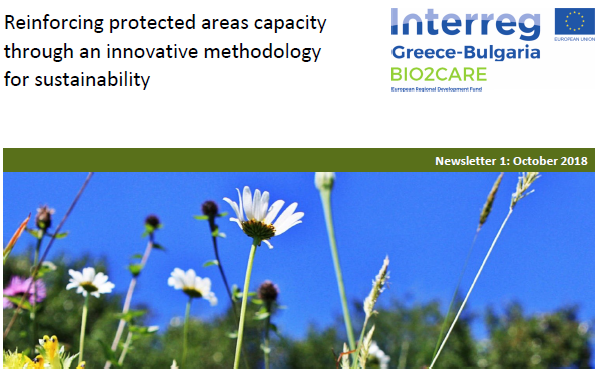 In this first issue of the newsletter of the BIO2CARE Project, a project that cares for the environment, a quick introduction to the project, the expected results of the project and the BIO2CARE partnership. Then, in this issue, an overview of the work in progress is provided, along with details about the individual activities and achievements per project partner. The last section offers some updates on related news. Note: The Newsletters of the BIO2CARE project are transcribed in multiple accessible formats (see below) by the National Confederation of Disabled People, Greece (Project Beneficiary PB5).